A view of the Cape wine country. Photo courtesy of Delaire Graff. South Africa's Cape Winelands are one of the world's lesser known grape-producing regions. SA writer and Popupla contributor Mary Holland met with South African wine guru Darren Humphreys to hear about the best tips for first time visitors to the area. 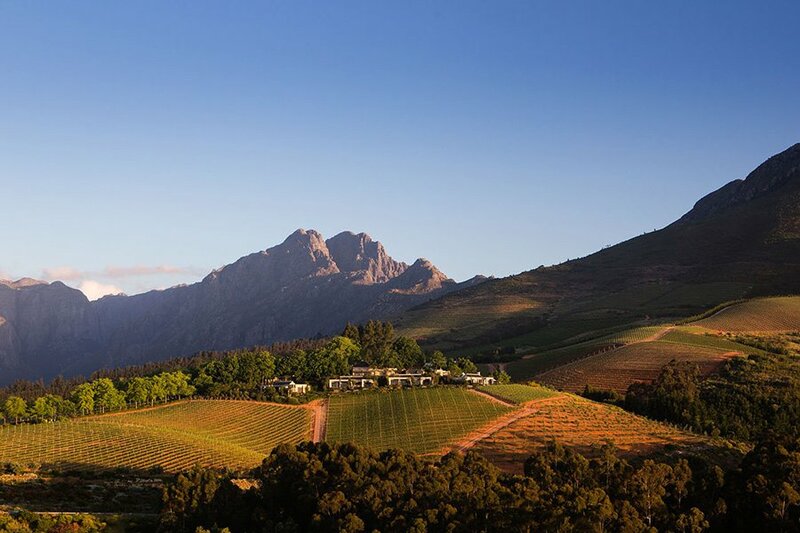 CAPE WINELANDS, South Africa – It's astounding how many good wineries there are in South Africa's Western Cape. What's more astounding is how few people know about them. Aside from Stellenbosch, Franschhoek, and Constantia, the Cape's wine country has hundreds of visit-worthy farms producing some of the best wines in the country and the world. Most of the bottles never make it across the borders of South Africa, and if they do, it's unlikely you'll find them in your local wine store — the 'South Africa' section in most U.S. shops is dismally small compared to those of France, Italy, and Spain. People who are in on the secret of exceptional South African wines flock to the area annually. Come December and January (the high season in the Western Cape), South Africa's wine region teems with oenophiles. Darren Humphreys, South African wine expert and tfounder of , knows how to break it all down for first-timers. A vineyard at Delaire Graff. Photo courtesy of Delaire Graff. Wine grapes at Vergelegen. Photo courtesy of Vergelegen. 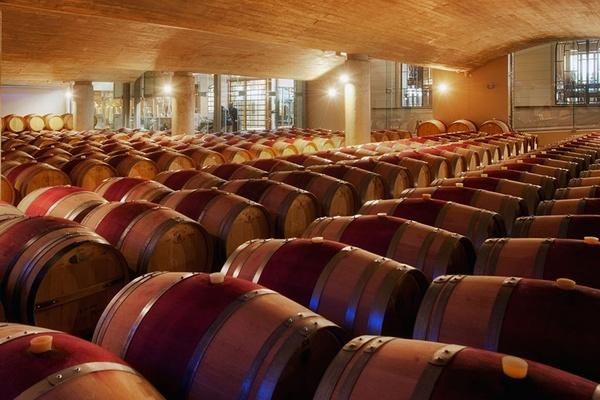 The barrel room at Delaire Graff. Photo courtesy of Delaire Graff. The Cape Winelands are vast. With so many wine farms to visit, where does one start? There are three paths to choose. The first is proximity: The original anchor regions of Constantia, Stellenbosch, and Franschhoek are 30-60 minutes from the city, thus easily accessible. 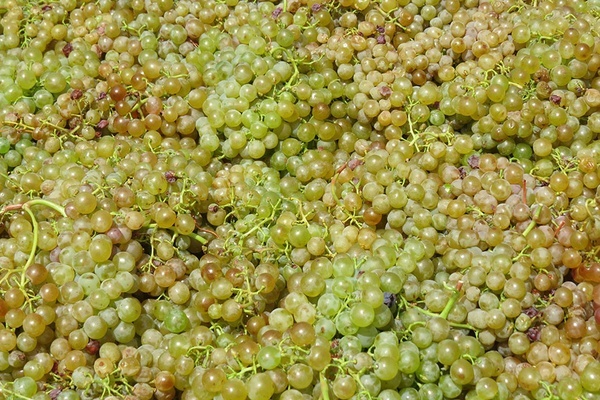 The second is varietal: Cabernet and Chardonnay reign supreme in Stellenbosch, but for the best Chenin and Rhone varietals, you need to head to the Swartland. 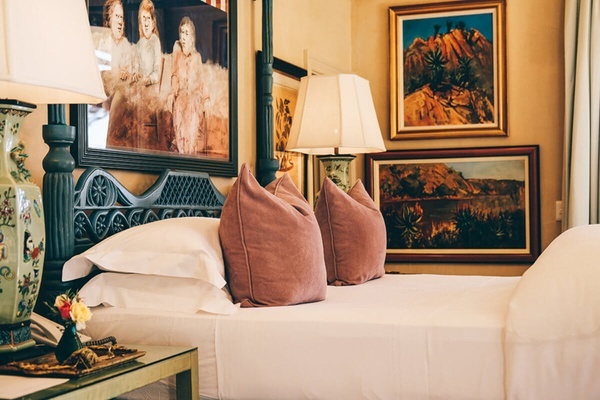 The third is experience: If artisanal foods and art galleries are important addenda, Franschhoek is best; if whale watching, shark diving, hiking, and biking sound exciting, head to the Hemel-en-Aarde Valley. What's the best way to get from one wine farm to the next? Hire a private driver (who can provide insight and orientation) in all areas except Franschhoek, where the is an alternative. If I have one day in the winelands, what destinations should not be missed? Are there any bottles I should be taking home with me? Alheit Vineyards Cartology or Mountain Makstok, a superb Chenin; Rijk's Pinotage; Richard Kershaw Chardonnay. Many of these wines never leave the Cape Winelands, much less the country! Secret must-visit spots that are off the tourist drag? A little valley nestled outside Wellington below the Bainskloof pass can be navigated on foot or bicycle and is home to the renowned and wineries. They have super wines and excellent food at Doolhof. Stay at the country retreat and learn how to graft rootstock at nearby . A guestroom at La Residence. Photo courtesy of La Residence. The pool at Leeu House. Photo courtesy of Leeu House. Any other tips you can provide a Cape Winelands first-timer? 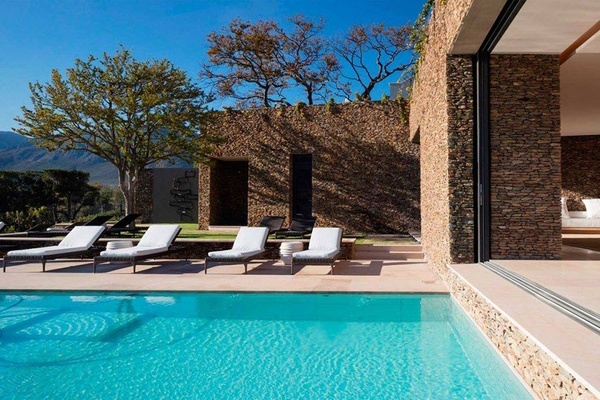 First-timers should stay in Franschhoek, using or as a base. The surrounding mountains meet in the magnificent Franschhoek Valley, where the original French-settled village offers unparalleled gastronomic experiences. The more adventurous should try the Swartland for the best expression of Chenin Blanc and the chance to meet cult-status winemakers, many of whom will lodge at . Finally, experiment! 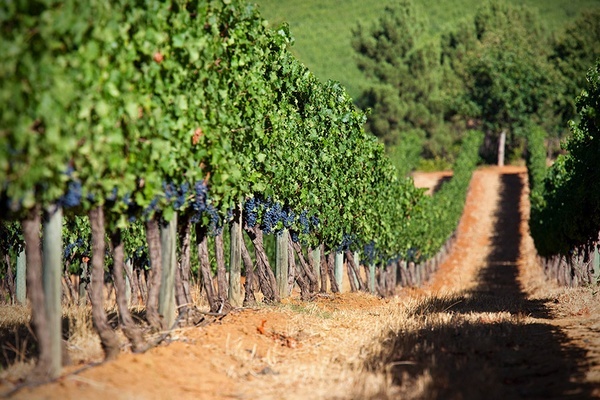 South African wineries are producing unique blended wines and also some excellent expressions of single varietals: Pinotage, Rousanne, and more. Do visitors need reservations at any of these places? Many wine farms do tastings by appointment only, so be sure to call ahead. High season (December and January) gets incredibly busy; this is when lodging prices soar. A good alternative is October and November or February and March. Some of the restaurants on the wine farms close for a few weeks during the winter period (around June-July).